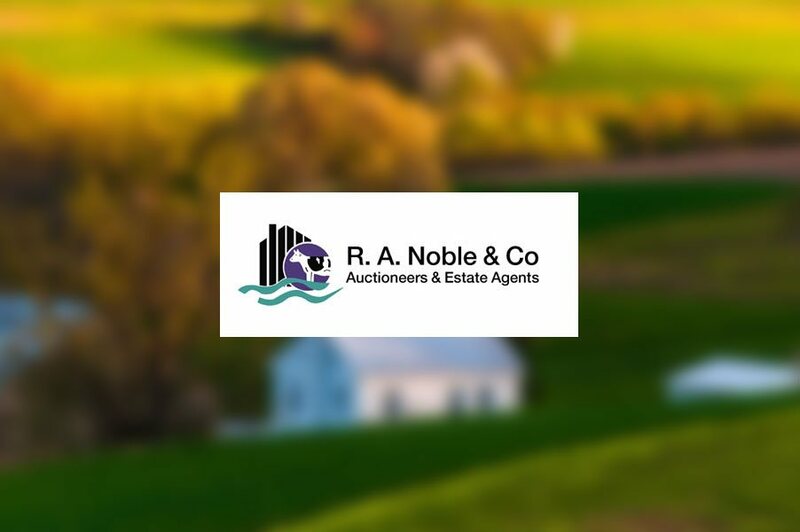 Do you have Property or Land and can't seem to sell it? THEN WHY NOT ADVERTISE IT HERE? Give our team a call on 028 8554 8242 or fill in our online form.